Not only is the number of solo travellers growing, but solo female travellers in particular are on the rise. The industry is increasingly starting to cater to independent travellers, making solo trips much more accessible. A single supplement is a premium charged to solo travellers when they book a room alone since most accommodation is priced for double occupancy. Sometimes a tour company or a cruise etc. 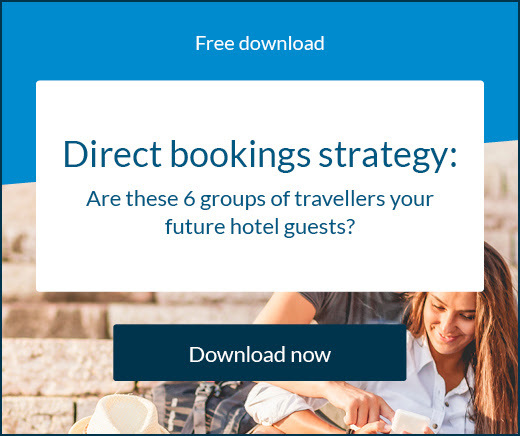 will offer room-sharing to avoid this supplement, but more than 64% of solo travellers aren’t happy with this scenario; they want their own room. “I know a lot of hotels are phasing this out, but with the rise of solo travel, no one should be expected to pay extra for single occupancy,” says Gemma Thompson, author of the blog girlsthattravel.com. If you notice that lone travellers are frequently ordering room service, perhaps your dining room doesn’t feel comfortable to them. “A not-too-formal eating area gets my vote. The last thing you want to feel when eating breakfast alone, is self conscious,” adds Thompson. Music can help make a space feel a little more casual. Some lone diners may prefer to disappear against the backdrop of an open kitchen; some may relish the peace and quiet of a table tucked away. Don’t assume they want to eat at the bar – most don’t. It’s extremely frustrating, particularly to lone female business travellers who may only be able to explore in the evening, if they can’t get out and about safely. “I don’t mind if the hotel is not right in the centre of a city, but it does need to be in a safe area and well connected to transport,” says Thompson. Lone female travellers are pretty intrepid; a recent BookYogaRetreats survey showed that more than half wanted to learn about local culture, so be sure to provide reliable and safe links to any rural places of interest: food producers, nature reserves and so on, that aren’t on the tourist trail. Make sure any lone guests take a business card out with them, to help them communicate where they’re staying to a taxi driver. It sounds like a cliché, but women are more particular about personal care than their male counterparts, and importantly, more likely to share the provision of any perceived ‘treats’ on social media. Powerful hairdryers should be provided in all rooms. Hyatt hotels have all manner of items that can be bought or borrowed from reception (yoga mats and light-up make-up mirrors are thoughtful examples), alongside a long list of complementary items. Offering women-only floors is a step too far, but offering rooms close to lifts and not announcing room numbers verbally is sensible. Maiden Voyage is a website and social network, mainly for female business travellers, which ranks hotels according to amenities but also safety. The Sofitel Le Grand ducal in Luxembourg, receives high marks because it has on-site secure and well-lit parking, as well as a 24/7 manned reception and room service delivered by female staff. Women prefer their room to be more colourful, well-lit, spacious and comfortable in terms of sleeping. Comfort is key, with 73% of women stating that luxury linens, thick towels and other simple indulgences are among the three main reasons they chose to stay at luxury hotels. 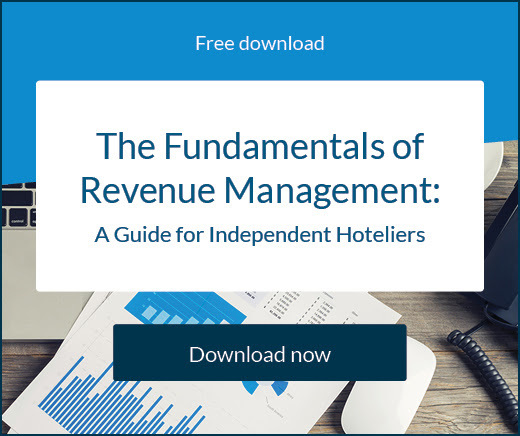 The other two reasons are the attention to detail (53%) and the efficiency of service (47%). Women also enjoy being pampered and they often look for spas or massage services to relax and refresh themselves. It was also found 73% of women systematically forget to pack an essential item including nail polish remover (32%), razors or sunscreen (tied at 21%) and make-up remover (18%). Having these on hand at the hotel will be a huge benefit for your hotel’s female guests. Remember that the products targeted at solo female travellers should do the same thing products targeted at men do: solve the problems they need solving. 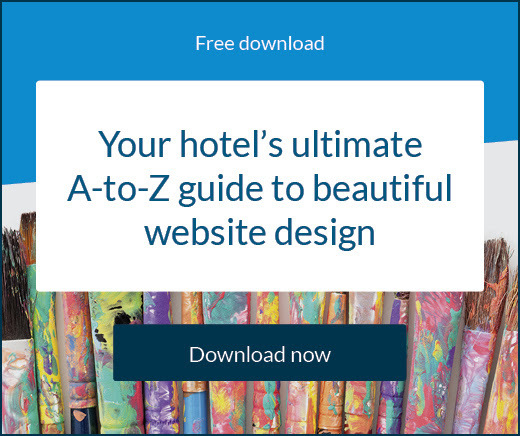 To learn how to create great packages for your guests, download our free cheat sheet here.